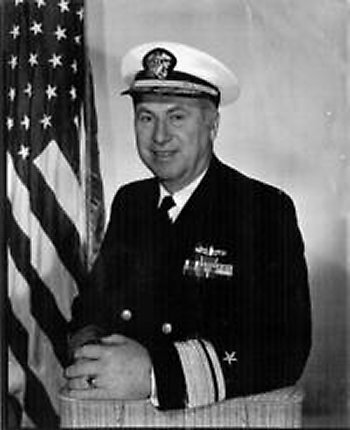 19 October 1943: Keel laid by the Defoe Shipbuilding Co., Bay City, Mich.
09 February 1951: Recommissioned, assigned to the Atlantic Fleet Cruiser-Destroyer Force at Norfolk, Va.
89k Cornelius Cronin was born on 10 March 1838 in Ireland. He entered the US Navy in Michigan and served in the Civil War as a crewmember of USS Richmond. Cronin steered Richmond during the Battle of Mobile Bay, Alabama on 5 August 1864, as it engaged Fort Morgan and Confederate ships, and was awarded the Medal of Honor for his conduct. Previously, he had participated in the April 1862 actions at Fort Jackson, Fort St. Philip, and Chalmette, Louisiana. Later that year, he took part in the attacks on the batteries below Vicksburg, Mississippi. 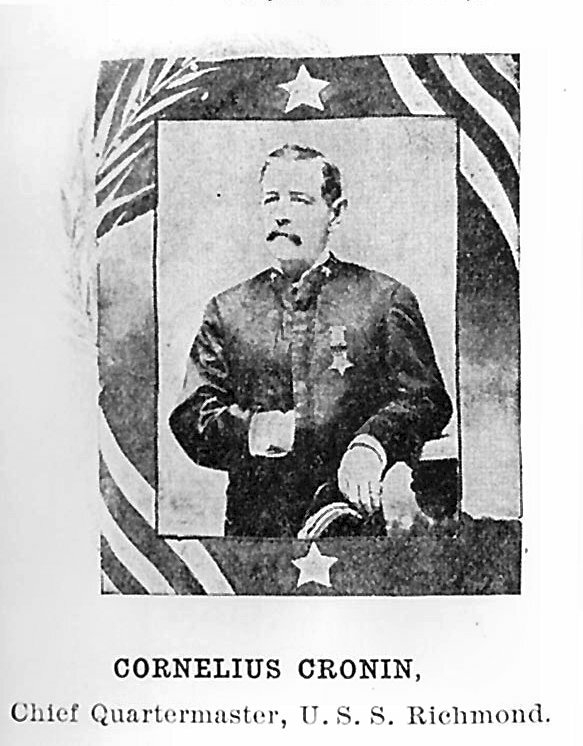 Chief Quartermaster Cornelius Cronin died on 18 August 1912 at Brooklyn, New York. 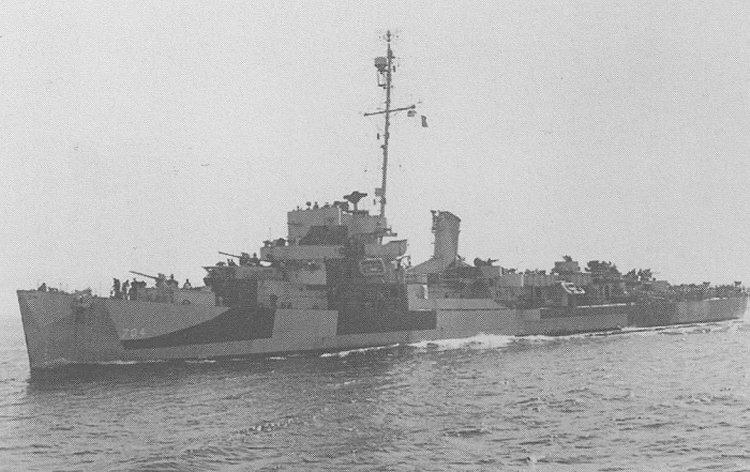 USS Cronin (DE 704) (1944-1953) was the first ship to be named in his honor. View the USS Cronin (DE 704) DANFS history entry located on the Naval History and Heritage Command web site. 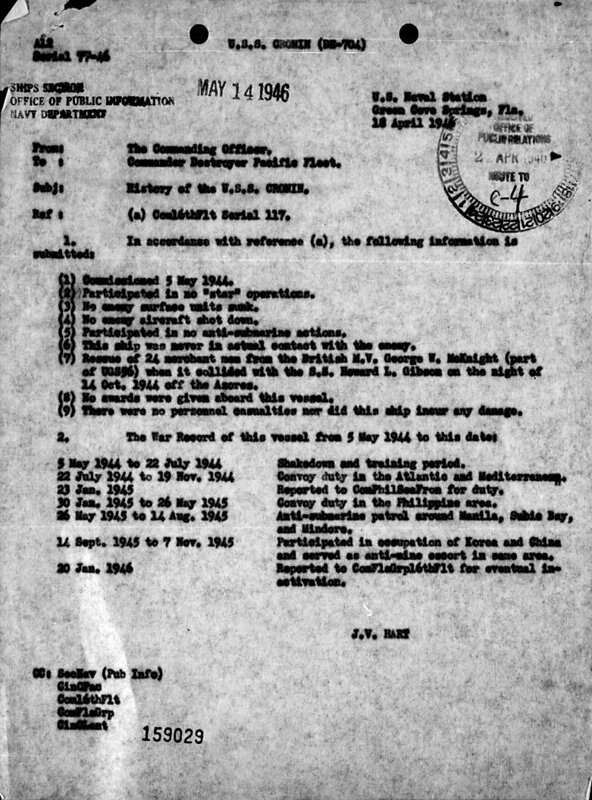 View the official War History of USS Cronin as submitted by the ship at war's end.